However, there is an easy solution at hand and one that is hundred percent natural, healthy and inexpensive— air purifying plants. 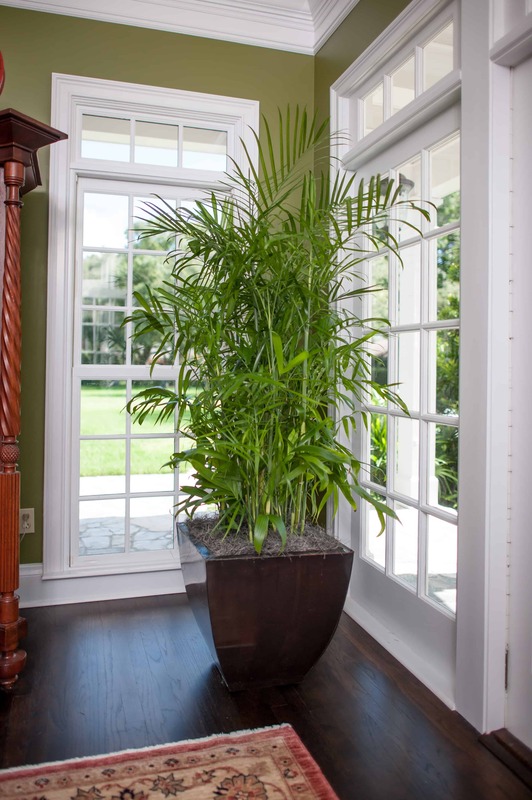 There is a huge variety of home plants that you can place indoors and that do an excellent job of filtering out harmful airborne particles and releasing fresh oxygen in the air. 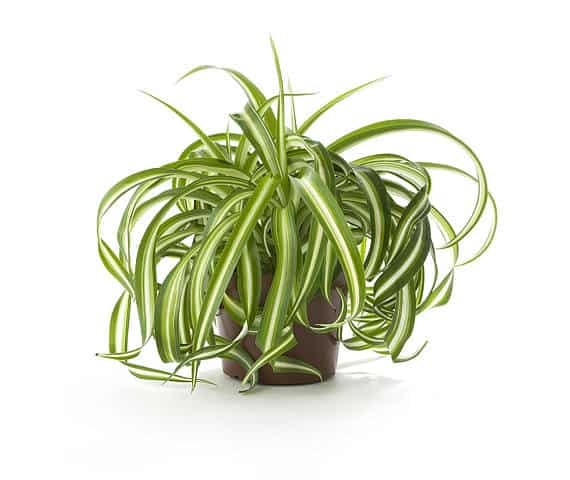 Below is a list of 15 such air purifying plants which are great at cleansing your indoors air at the same time as they add a nice touch to your décor. Many of these air purifying plants are also hard to kill and very effective in resisting insect infestation. Aloe Vera leaves, for instance, secrete the aloe gel which is believed to have anti-inflammatory and antibacterial properties and has been used for many centuries to treat conditions like burns, scrapes and other wounds. Recent researches reveal evidence that the gel can be useful to treat difficult skin conditions such as psoriasis. Aloe is normally used topically, but if one prefers, one can also use it internally by way of making smoothies from aloe leaves. All in all, Aloe Vera is a handy plant to keep indoors, maybe at your kitchen. Just keep it in mind that the plant requires proper drainage to thrive, so make sure there is never any standing water in your aloe pot.